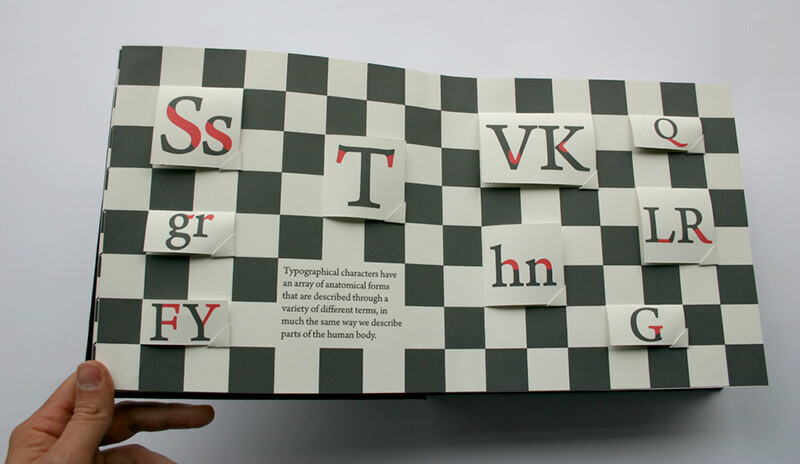 I’ve always wondered why books with paper gimmicks were mostly designed for children books, but now there is a great example that targets type lovers and graphic designers. 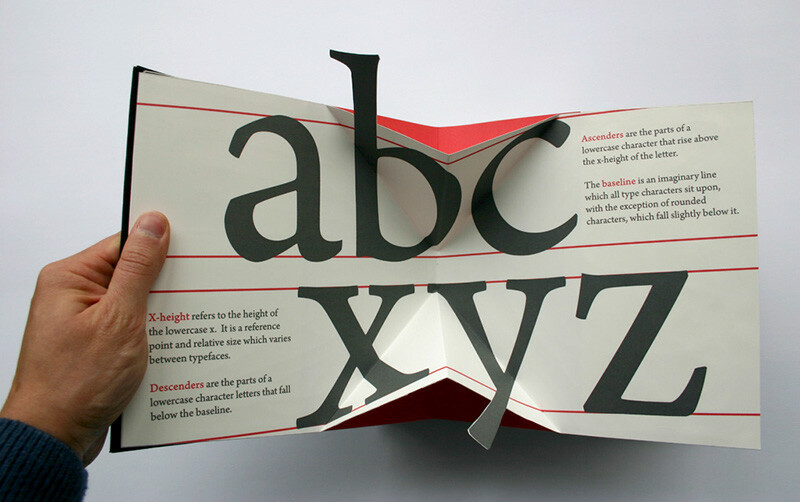 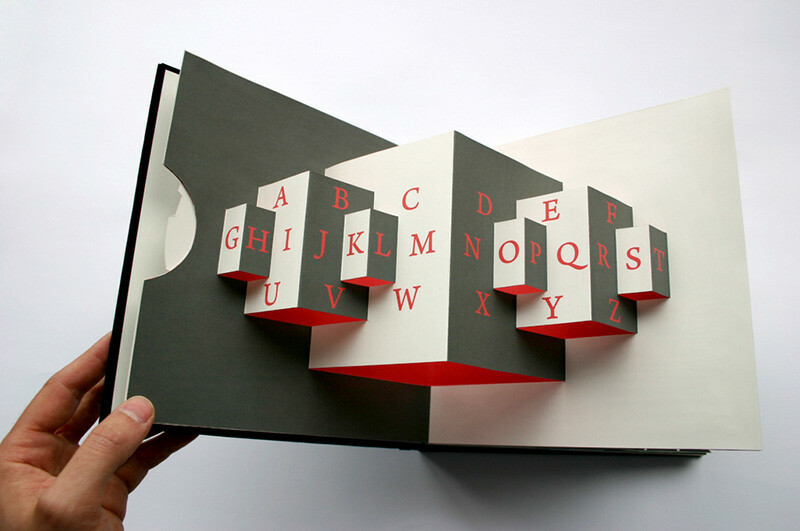 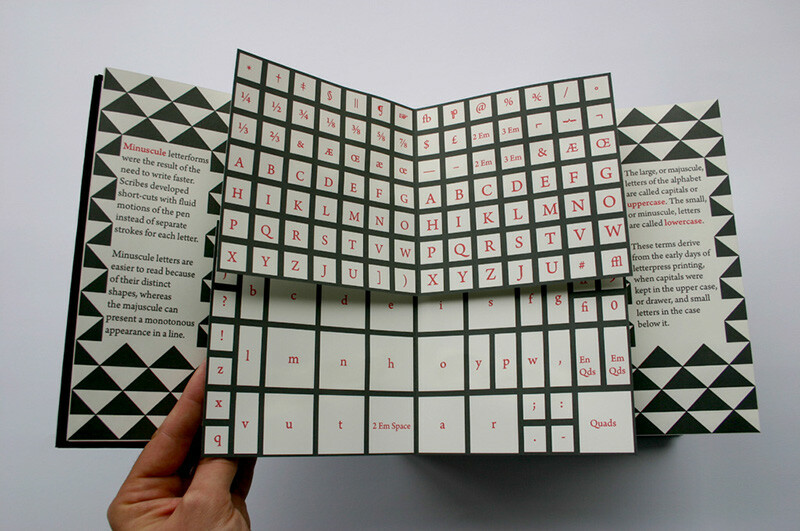 This Movable book of letterforms was designed by Kevin Steele to serve as an example to show how pop-up books can be used to educate people. 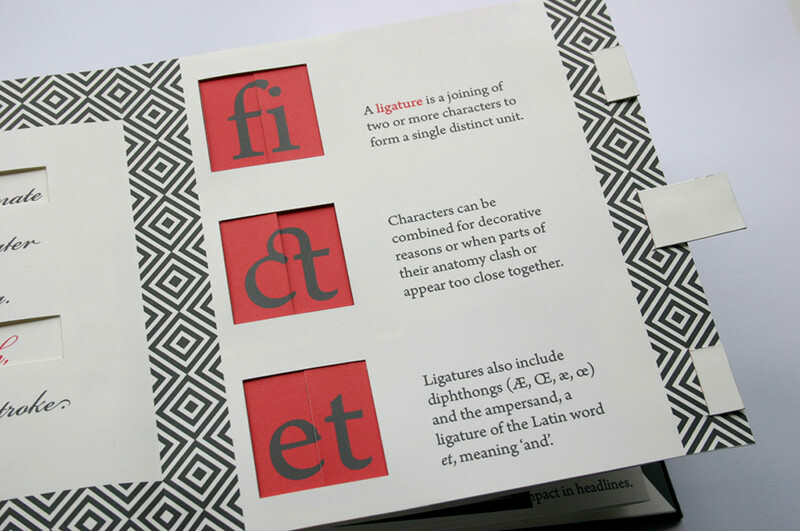 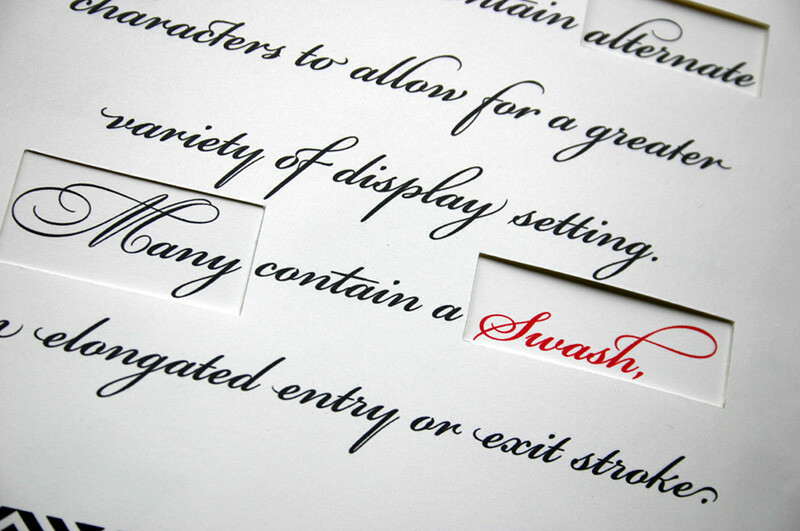 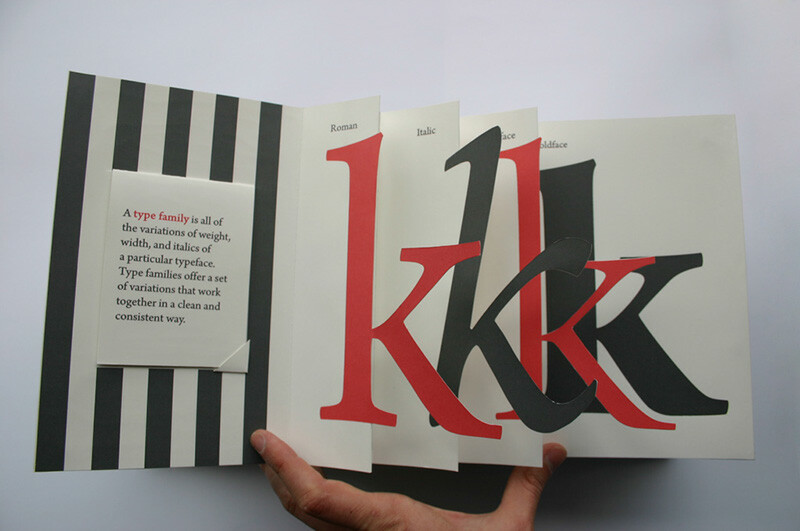 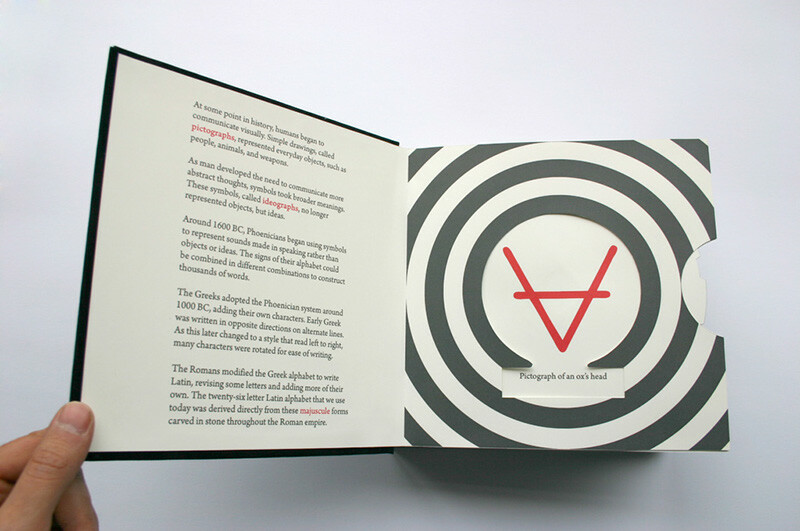 In this case, the book is a basic introduction to letterform.